How much protein is in homemade daal (Orange Lentils)? *Cook till the lentils are tender. Blend with the hand blender. Add salt and green chili. Add fresh chopped cilantro right before serving. Add jalapeños to spice it up. Many people add meat to daal and it would increase the calories per serving. I enjoyed 1 cup of daal with 1 cup of cooked rice and 1 cup baby vegetables that totaled up to 370 calories. 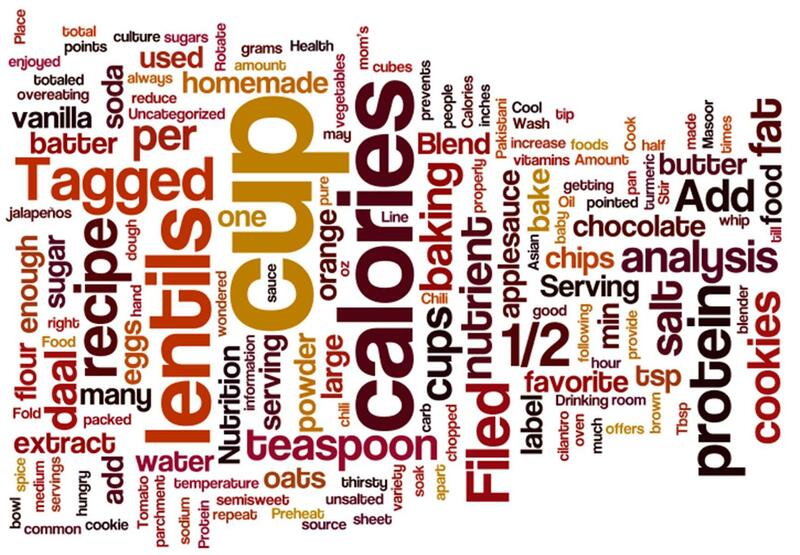 Lentils are a good source of protein and ½ cup of pure lentils will provide about 7-10 grams of protein! This entry was posted in South Asian and tagged calories, food, lentils, nutrient analysis, recipe. Bookmark the permalink.